We all love our pets, but let’s admit it—they can be silly at times. Help them out by keeping holiday hazards far out of reach. They’ll thank you for it through warm cuddles and sloppy kisses. 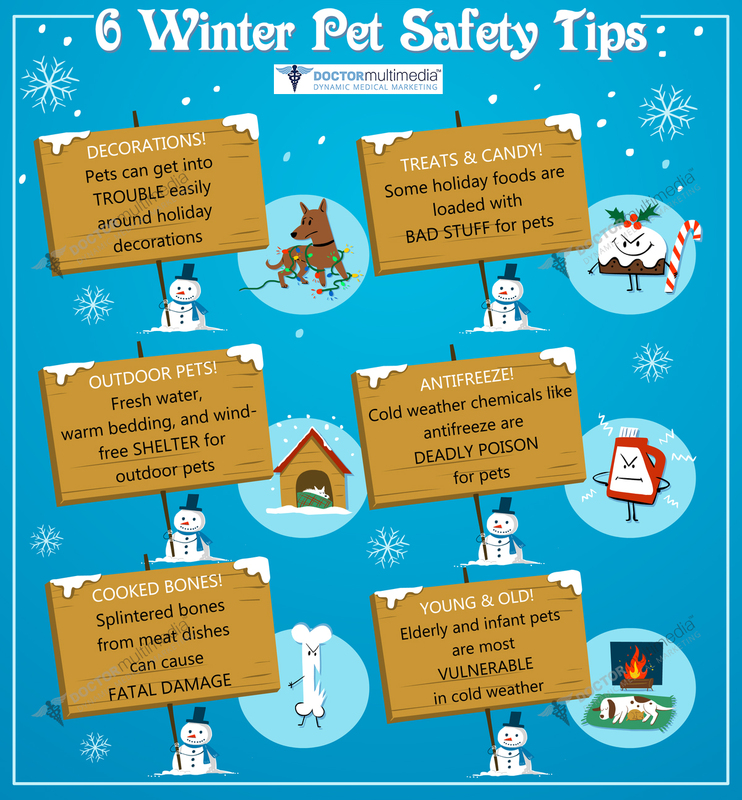 For more information on keeping your pet healthy this winter season, book an appointment at Northside Veterinary Hospital today!